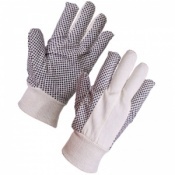 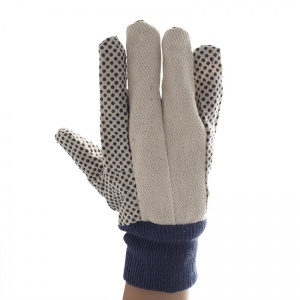 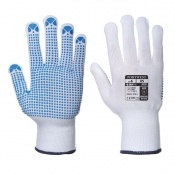 The Supertouch Cotton Drill Polka Dot Gloves - 12oz 2627 is ideal for when a standard cotton drill glove won't suffice. 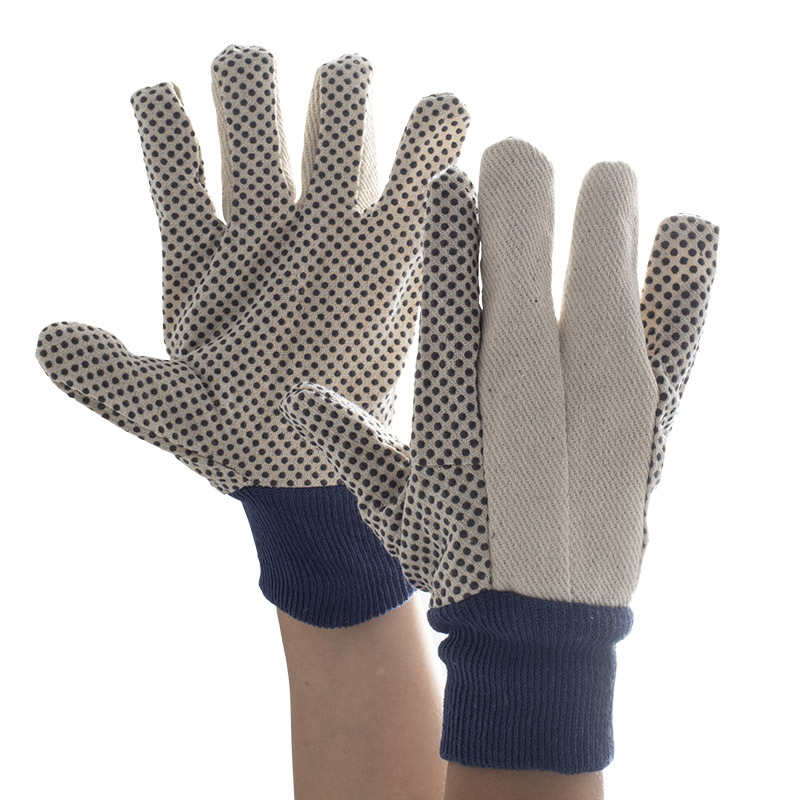 The PVC dots offer enhanced grip and the brilliant ruggedness of the Supertouch Cotton Drill Polka Dot Gloves - 12oz 2627 are great if your job involves a lot of general handling activities. 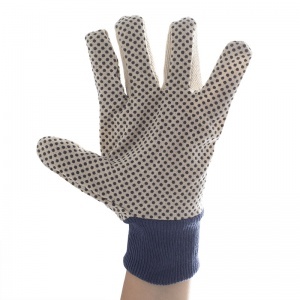 The Supertouch Cotton Drill Polka Dot - 12oz are available in two sizes, ladies and mens. 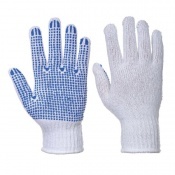 The ladies size equates to EN size 7-8 and the mens to EN size 9-10.